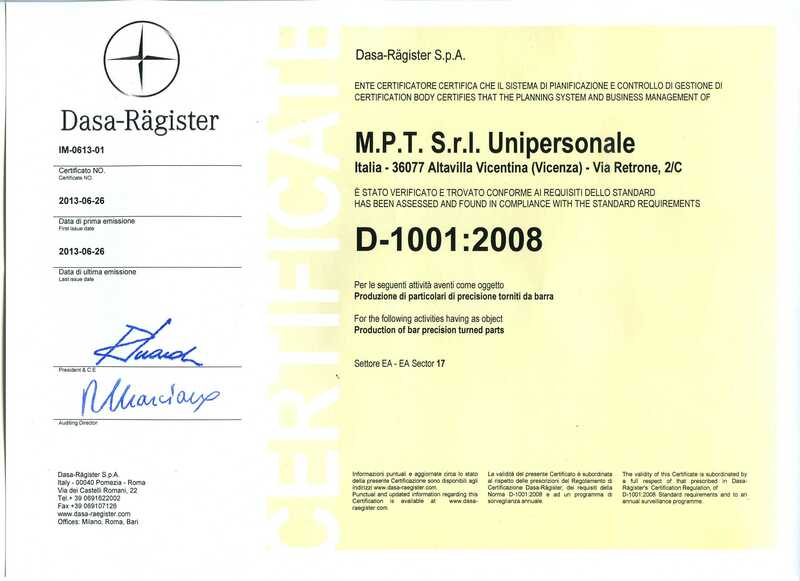 MPT Srl is committed to offer you fast time response to the order received. 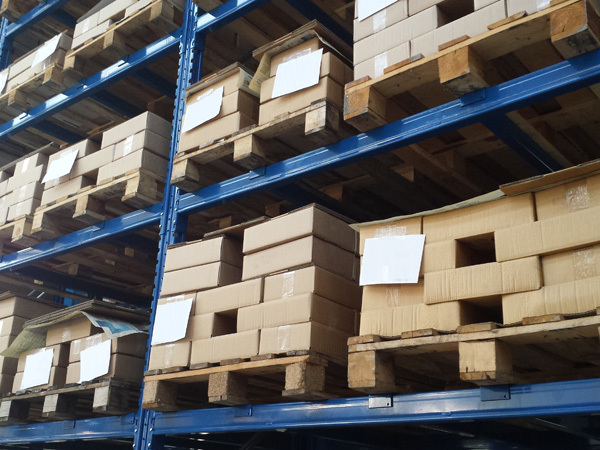 A raw materials warehouse constantly replenished and suppliers who match our philosophy are the key factors that enable us to serve you as you expect from us. 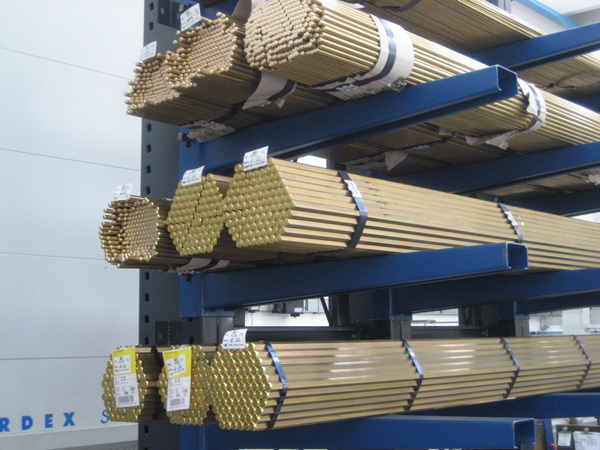 We can manage for you a stock of finished product at your disposal for any production peak and to avoid the risk of interruption of your production lines.